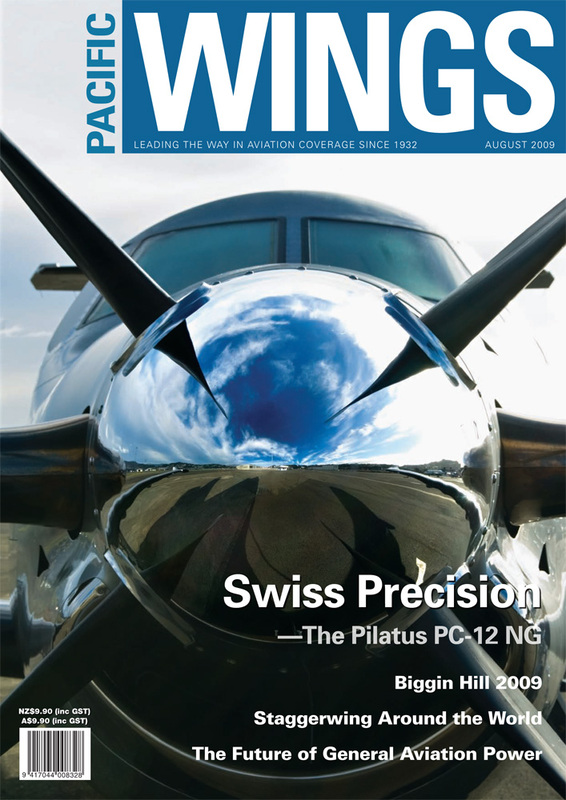 The 900th Pilatus PC-12—a PC-12 NG—was delivered to a private American owner who had owned four PC-12s before it. When Graeme Mollison flew an Australian PC-12 NG in New Zealand recently, he soon understood how the aircraft’s qualities might develop such brand loyalty. Whenever Glenn Alderton points his camera at aircraft, the results are never less than spectacular. Glenn’s recent visit to the Biggin Hill International Air Fair—the largest privately organised airshow in Europe—was no exception. Having grown up in a world where horizontally-opposed petrol-burning piston engines ruled general aviation, Mike Friend takes a look at the possible alternatives for future GA power. American aviator Bill Charney chose to bring his Beech D17S halfway around the world to New Zealand for restoration. As Rob Neil found out, Bills journey home with his restored Staggerwing will take him several years and will involve stopping to smell every rose along the way, and spending time with friends he hasn’t even met yet. From the pilots’ seats of scores of different combat helicopters, Don Harward’s views of conflicts around the world have instilled a deep and abiding respect in him for all the men and women who put themselves in harm’s way—whatever their uniform.